As the 51st company Apex.ai, a Mountain View based startup, received a permit to test self-driving cars on public roads by the California DMV. There is only little information available about the company, and also domain registration happened through a data privacy protection provider. The company is hiring for multiple positions as seen on their website. 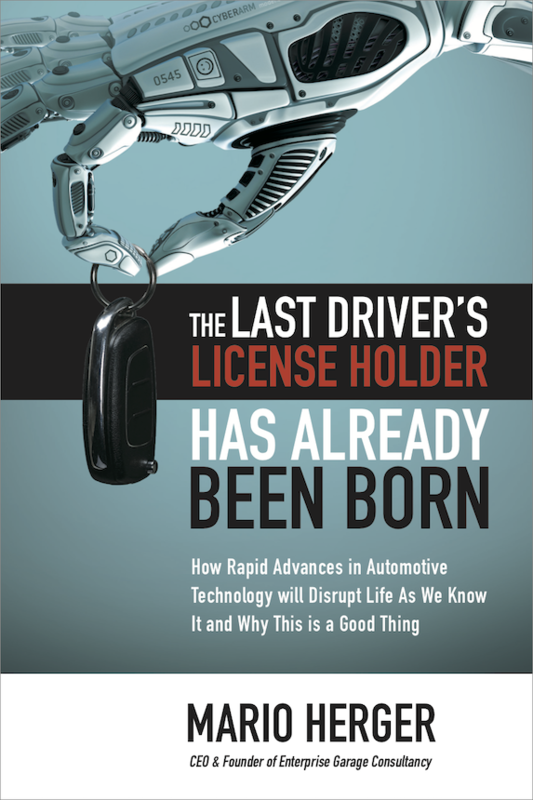 Previous Humanising Autonomy Or How Do Humans Communicate With Self-Driving Cars?